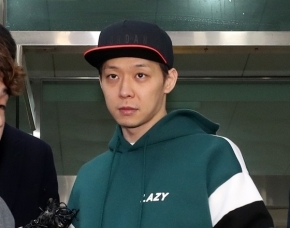 As a result of the revision of the Military Service Law, Yoon Doo-jun of group Highlight could not leave the country, adding question mark on the group's future. On June 7th, Highlight's agency, Around Earth, said on the official website that "Due to the partial amendment of the Military Service Law on May 29, 2018, it became difficult for Yoo Doo-joon, a member of the highlight, to go abroad." As a result, Yoon Doo-joon will be absent from the Hanoi K-food event scheduled on 9th and the Bangkok fan meeting on June 24. "We will take measures to prevent damage to the purchasers of tickets for Bangkok fan meetings," the agency added. The Military Service Law was revised in late May as a new international travel permitting bill. According to this, the period of overseas travel permission is limited to six months in one time and five times in two years for those who have not completed military service from 25 to 27 years old. In addition, if the date of entry is determined, it is allowed only five days before the date of entry and the number of permits is also limited to five. 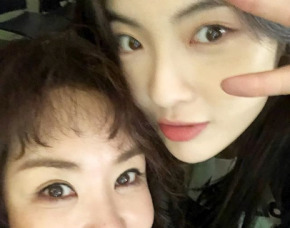 As a result of modification, celebrities born in 1989, who are currently engaged in entertainment activities, seem to be inevitably disrupted by their overseas schedule. 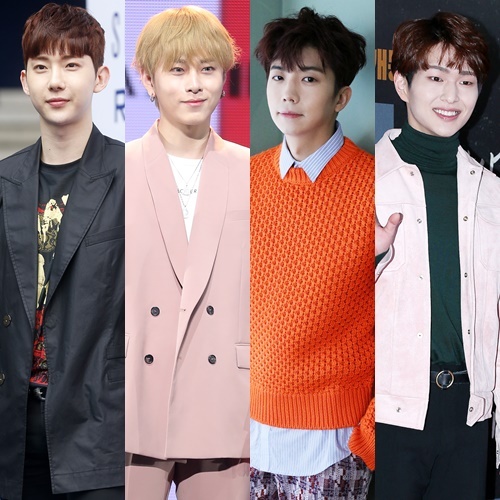 These stars include 2 AM's Jo Kwon, the Highlight member Yong Jun-hyung, Shiny member Onew, and 2PM member Woo Young.